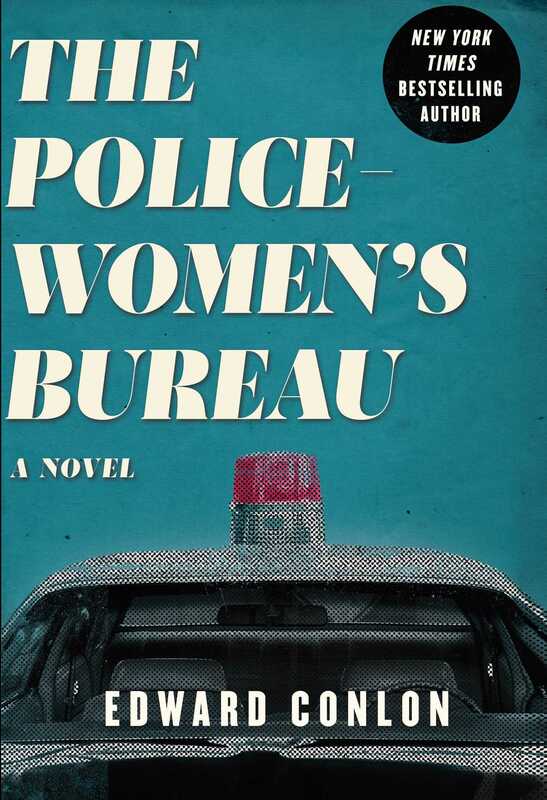 A page-turning novel about the inner workings of the NYPD, based on the true story of a young officer's decades-long fight for respect in the male-dominated world. The Policewomen's Bureau isn’t respected within the Department, even when it handles cases the men can’t solve. Marie Carrara is a young police matron who wants to move beyond the grim routine of guarding female prisoners to become one of the few female detectives in the NYPD. Though she is a shy and naive, from a sheltered, immigrant background, Marie dives into the strange and terrifying world of big-city undercover work without hesitation, using her genuine innocence to deceive degenerates and drug dealers into thinking that she’s an easy target. As she begins to create tougher undercover characters, she discovers that they might be able to inspire her in her off-duty life as well. Despite the violence of her job, the sexism she faces daily, and a rocky-at-best marriage waiting for her at home, Marie is determined to make a name for herself within the NYPD and be the role model her young daughter deserves. With the support of Marie Cirile, the real-life inspiration for Marie Carrara, Edward Conlon adapts the true events of her memoir into a thrilling drama, a book only a best-selling author and decorated Bronx detective could have written. Edward Conlon was a detective with the New York City Police Department. A graduate of Harvard, he has published articles in The New Yorker, Harper’s, and Esquire, and his work has been included in The Best American Essays. He is the author of a memoir, Blue Blood, which was a finalist for the National Book Critics Circle Award, a New York Times Notable Book, and a New York Times bestseller. After retiring from the NYPD, he has since returned as Director of Executive Communications for the Police Commissioner. "A stunning fictional account of the life of an NYPD rookie who had the fortitude, brains, and guts to take on the all-male army of blue bloods in the 1950s—and succeed. Only Edward Conlon— whose cop stories are legendary—could tell this tale. "—Linda Fairstein, New York Times bestselling author of the Alex Cooper series.